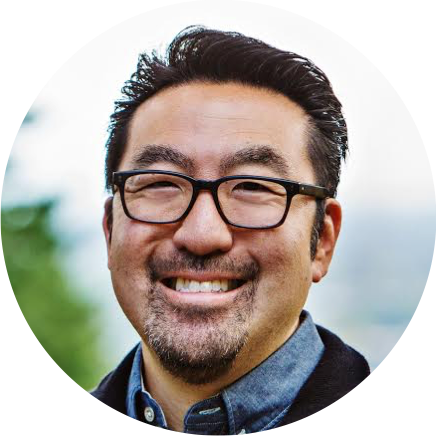 Join Gene Kim and Atlassian as we discuss how recent industry surveys, as well as Atlassian’s own experience, shed light on issues companies of all sizes and industries face as they adopt DevOps principles across all teams. How do high-performing organizations view the role of testers, operations, and support in maintaining high quality at speed? Does a DevOps transformation involve only "dev" and "ops"? How can groups outside of “dev” and “ops” contribute to the continuous feedback process? Join Gene Kim and Atlassian as we discuss how these recent surveys, as well as Atlassian’s own experience, shed light on issues companies of all sizes and industries face as they adopt DevOps principles across all teams.